Since the beginning of human history, we have adopted many traditions and customs surrounding drinking and eating. Humans have been raising their glasses since the days of Shakespeare and Emperor Augustus, a tradition that we carry on in our North Carolina winery to this day. But why do we continue to practice these ancient rituals and where did they originate from in the first place? 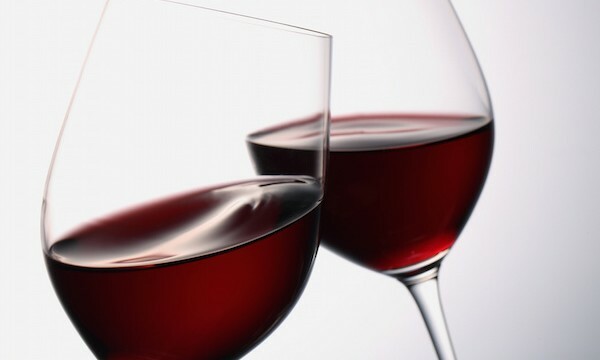 To avoid poisoning: Back in the day when enemies poisoning your drink was a common threat, people would clink their glasses together to spill wine into each other’s cups as an act of trust. To employ all 5 senses: When drinking wine you have the taste, smell, look, and feel to enjoy, so clinking glasses together is way to engage all of the senses. To keep away evil spirits: In ancient times, some people believed that the sound of clinking glasses together would ward off evil spirits. The term “cheers” originates from the Anglo-French word for “the face” or expression. By the 18th century the term started to be used to show encouragement and support and later evolved into being associated with the celebratory “cheersing” ritual we have today. As your North Carolina winery, we love to toast to the health and happiness of all those who enjoy our wine. Whatever the true origin of “cheers” is, the tradition of raising glasses to another is one to continue and embrace as we celebrate community spirit and time spent among family and friends. From Adagio Vineyards, cheers to you!